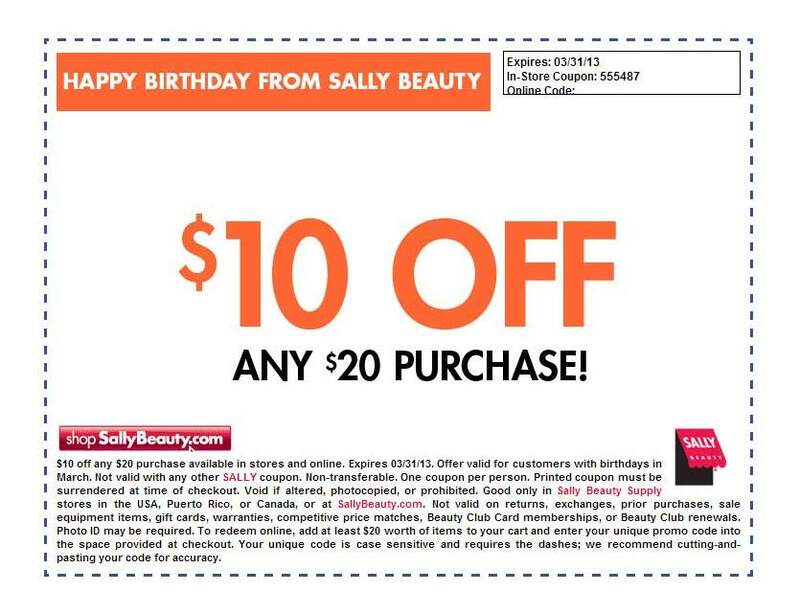 Sally's March $10 off $20 coupon. Tax refunds coming in soon eh?? How come they don't send me this? They do send me my 15 % off though. Oh Honey, they don't send it to me too.